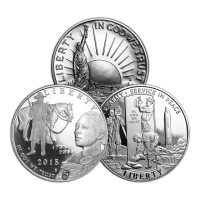 Obtain a random year U.S. commemorative 1/2 clad dollar from our online store and enjoy the lowest price online! 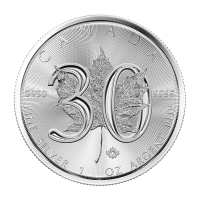 Most contemporary United States clad coins are comprised of a copper core and a silver colored alloy made of nickel and copper or zinc. 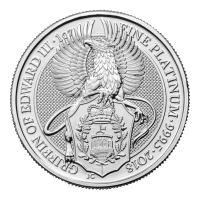 The coin that you will receive will be in brilliant un-circulated condition and will feature a pivotal moment in the foundation of the great nation of the United States. 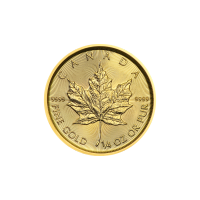 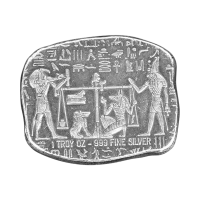 The coins you receive are clad as such does not contain any precious metal content. 1/2 überzogener Dollar U.S. Gedenkmünze Zufallsjahr Obtain a random year U.S. commemorative 1/2 clad dollar from our online store and enjoy the lowest price online! 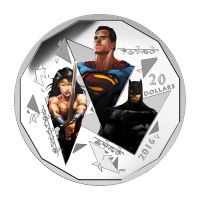 Most contemporary United States clad coins are comprised of a copper core and a silver colored alloy made of nickel and copper or zinc. 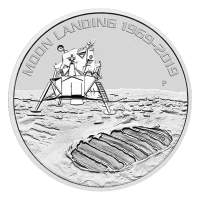 The coin that you will receive will be in brilliant un-circulated condition and will feature a pivotal moment in the foundation of the great nation of the United States.